As we prepare for 2014, it’s always great to take a look back at some of the most popular stories, quotes and news from the past year. And that’s exactly what the TechTarget writers did in this week’s roundup. What was your favorite story / quote from the IT industry in 2013? While the SDN market remained more hype than reality in 2013, SDN technology will take a big step forward in 2014 as overlays will rule the early part of the New Year, but OpenFlow and other hardware-based SDN will start to gain ground. Target Corp. confirmed last week that its aware of a data breach impacting approximately 40 million credit and data debit cards, making it one of the largest breaches of 2013 and one of the largest retail breaches in history. “Everyone needs a backup plan.” “The Achilles’ heel for Amazon is the noisy neighbor.” These were just some of the best cloud computing quotes that stuck out in our minds in 2013. Take a look at why these five pieces of Exchange Server content struck a chord with our readers this year. 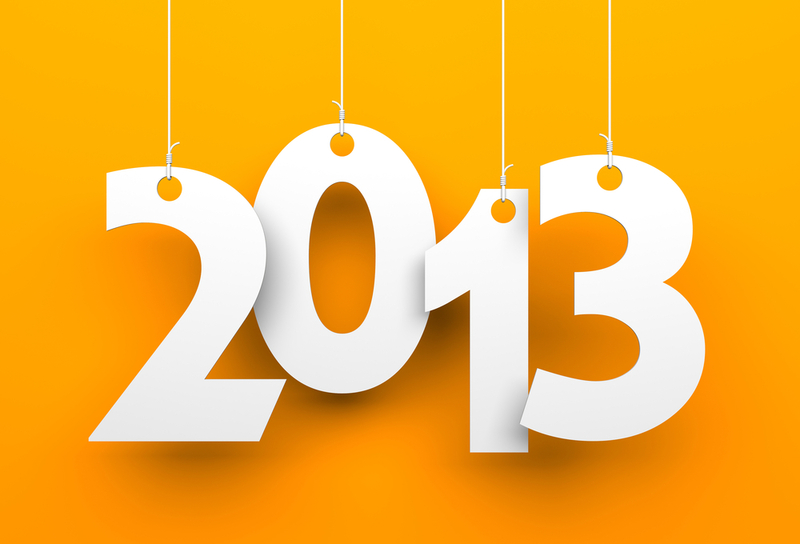 As we saw big VDI news around popular products from VMware, Citrix and Amazon, here are some of the biggest stories from the VDI landscape in 2013.